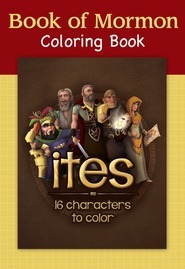 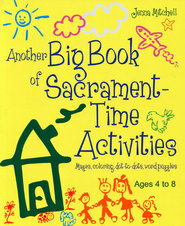 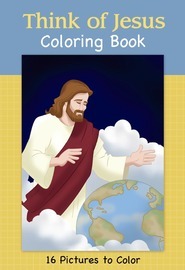 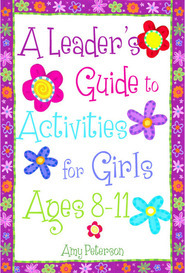 A great way to help kids learn more about the Articles of Faith and test their knowledge. 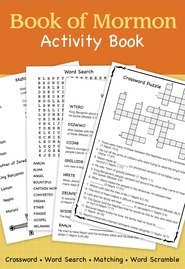 Enjoy hours of solving fun! 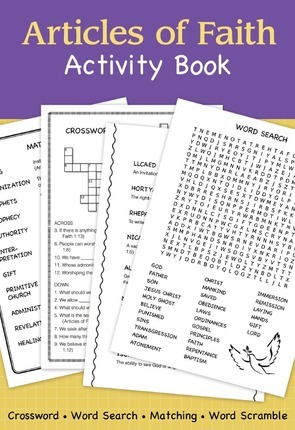 With crossword puzzles, matching puzzles, word searches, and word scrambles, you'll have fun finding answers in the Articles of Faith.